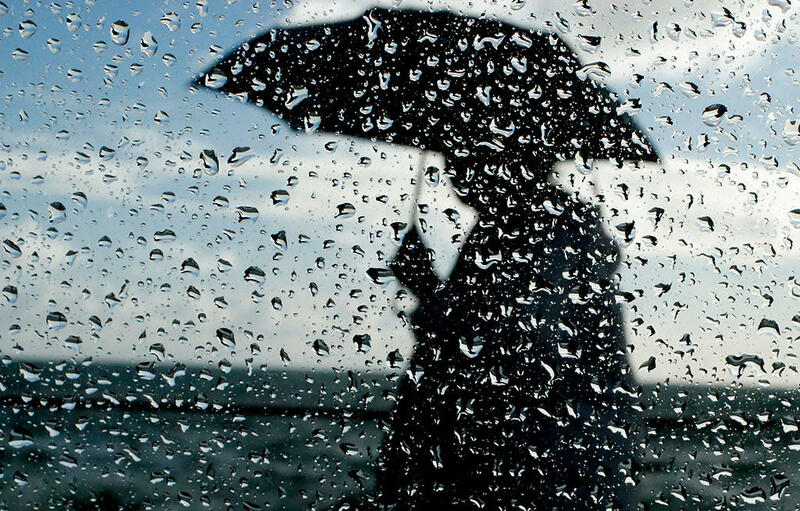 Intermittent rain is expected in Baku on December 7. North-west wind will blow. The temperature on the peninsula will be +7-9˚C at night, +10-12˚C in the afternoon in Absheron peninsula and Baku, the Ecology and Natural Resources Ministry reported. Atmospheric pressure will rise from 761 mm mercury column, relative humidity will be 75-85%. Rainy weather is expected in country's regions. It will be foggy in some places. The west wind will intensify in some places at daytime. The temperature will be +4-8˚C at night, +9-13˚C in daytime, -2+3˚C in mountains at night, 4-8˚C in daytime. Although mild north wind in the Absheron peninsula on December 7-8 is particularly favorable for some meteo-sensitive people, humid weather conditions can cause anxiety.